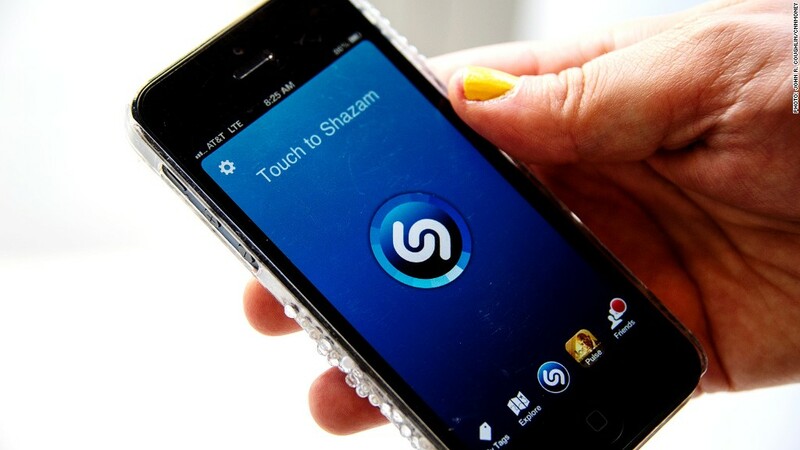 Shazam is getting a $40 million investment from the world's richest man, Carlos Slim. Shazam, maker of a music recognition app by the same name, announced it is getting a $40 million cash infusion from Carlos Slim, the world's richest man. In a statement, Shazam said the investment will help "accelerate its ongoing growth in music, continued expansion into television and the development of innovative new products." It will also help the company make inroads into Latin America. The company's app allows users to record a few seconds from a song or TV show and then identifies the tune or provides details about the show. It recently unveiled an iPad app, which has an auto-tagging feature that helps people constantly recognize any media playing around them. The privately held company said its user base has more than doubled to 350 million people worldwide since its last round of investment in 2011. It now brings in $300 million a year through digital sales through affiliate partners such as Apple's (AAPL) iTunes. The investment comes through America Movil (AMOV), Slim's company, which is the largest telecom in Latin America. The two companies also announced they have formed a strategic business collaboration for the Americas. Slim has been ranked as the world's richest man for the last four years by Forbes magazine, with a net worth estimated at $73 billion.